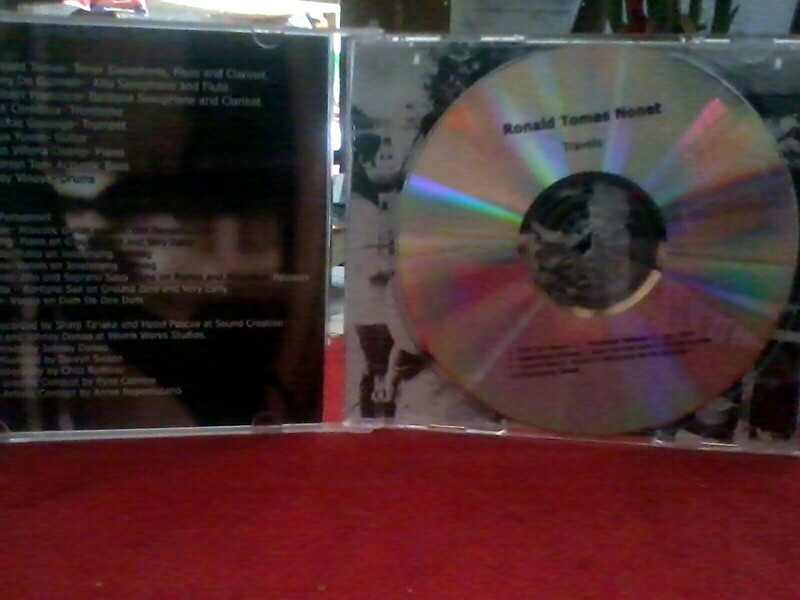 The moment my copy of Ronald Tomas Nonet’s Travel arrived in my doorstep, I played it right away on my CD player. I heard a lot of jazz music, but everytime I played it while blogging…it’s relaxing and I can’t get enough of it. One of my favorite tracks on this album was Chili Con Pasyon and Dum Da Dee Dum. Fusion of jazz with a twist. Experimenting a lot of rhythm and other music genre like kundiman…it’s good to listen to it while relaxing in your veranda. 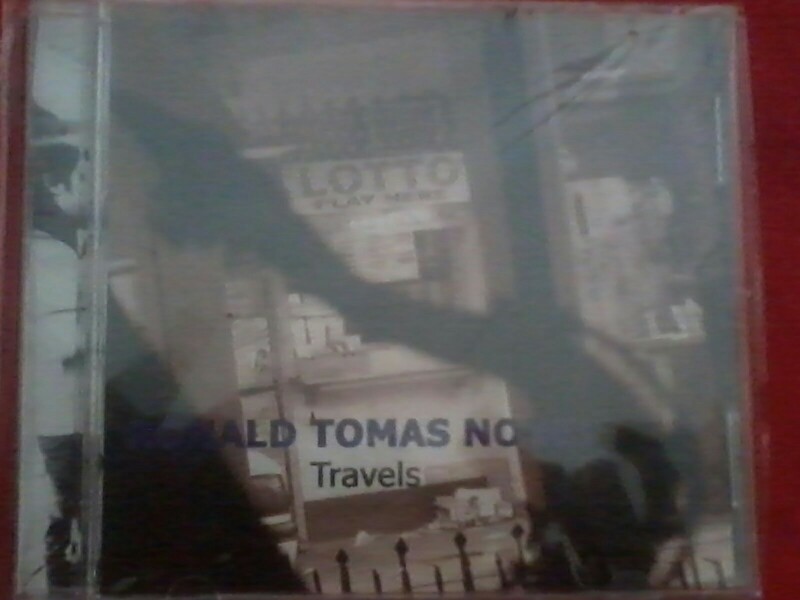 Recommended album for those who want to chillax with a great music that you will surely love. Check out their Facebook Page and their Youtube channel.